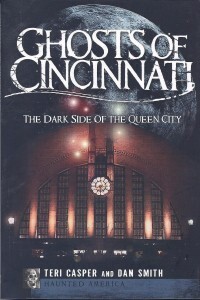 Written by the owners of “Ghosts of the Queen City” Tour, this book has an excellent focus on the history of Cincinnati and surrounding areas as well as the hauntings connected with that history. 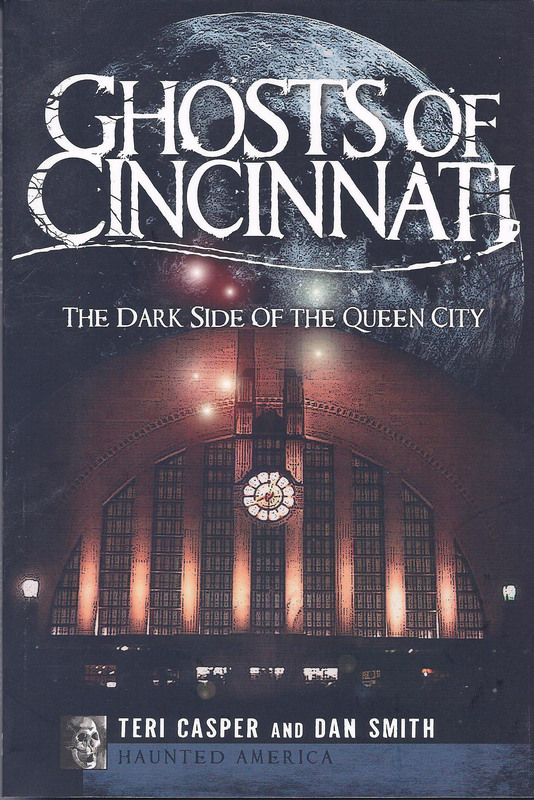 You’ll meet Captain Mary Greene of the steamboat Delta Queen, the Lady in Green who roams Carew Tower, artists Lizzie and Frank Duveneck who reunite in museum halls, the World War II soldier searching for a way home from Union Terminal. The many ghosts of Music Hall—remnants of the unfortunates buried beneath the building. The murder of Imogene Remus by her bootlegger husband. The book travels further afield with the ghosts at Promont in Clermont County, the notorious Bobby Mackey’s Music World, and spirits at Lebanon’s The Golden Lamb. The book includes some very interesting and rare historical photos.